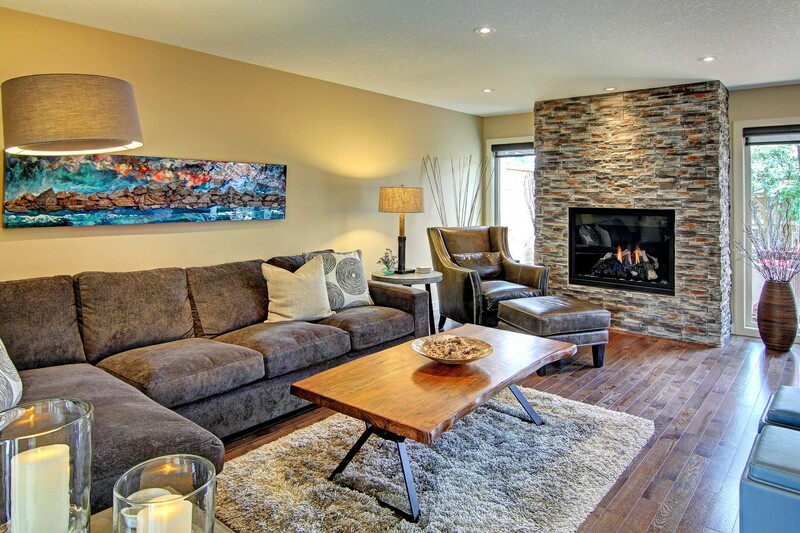 Calgary interior design: What makes it so different? 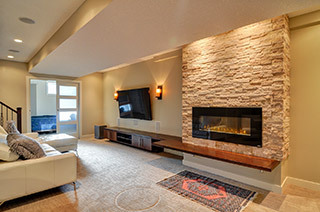 Calgary interior design is very different from your traditional high-city design; in fact, it’s far more complex than any run-of-the-mill interior decoration convention. The question is why, or how? First, let’s address the question, how different. The architecture in Canada is known to be highly diverse, because of the mixture of cultures the people living in the country have. First of all, what you would want to know about kitchen renovations is whether or not it’s expensive. To some extent, the answer to that question would always be, yes, it is expensive. But that depends whether you want your new kitchen to look plush or not. 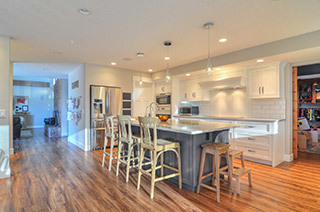 In a more practical perspective, you can find cheaper deals in kitchen renovations if you know what to look for. A lot of people nowadays prefer their kitchen cabinets, bedroom closets, bathroom cabinets and all storage cabinets in their houses to look appealing to guests. More importantly, they want it to look as perfect to their own eyes as to others. One way to do that is to match the cabinet’s design to the décor of the house. 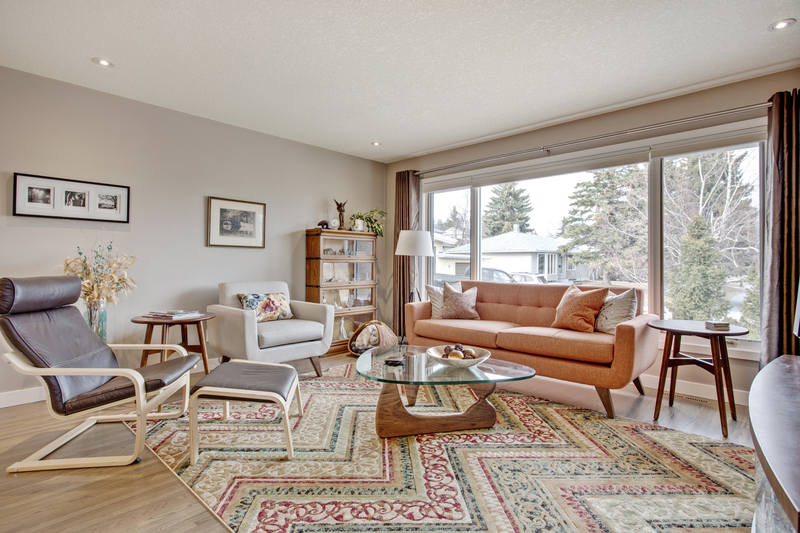 Let’s talk about home décor Calgary conventions! 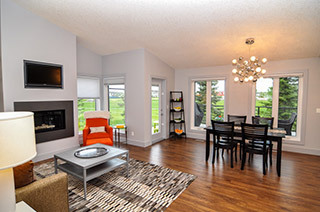 There is no such thing as traditional home décor in Calgary, Canada. There’s nothing traditional or conventional in the entire country, for that matter. Canada is a big place where many different settlers thrived hundreds of years ago. When the European explorers came, more diversity was added to the already melting pot of cultures. People say they do everything differently in Canada. Not in a bad way, but just in an odd sort of way. With the different approaches for things like home improvement in Canada, especially Calgary, maybe you can spare some benefit of the doubt for that assumption. 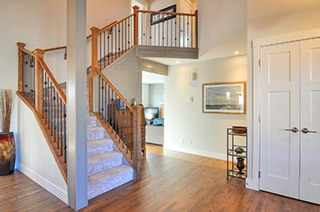 Here are some things to consider when planning home improvement in Calgary. 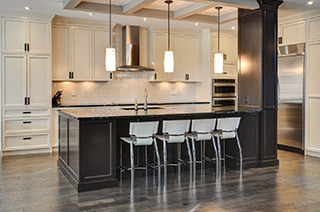 Are you thinking about renovating your kitchen? Maybe get a new look and feel for the place so you can be more inclined to invite friends over to dinner, or spend time in the kitchen? If so, then you need to learn how to properly renovate the kitchen. Here are some steps you should follow. 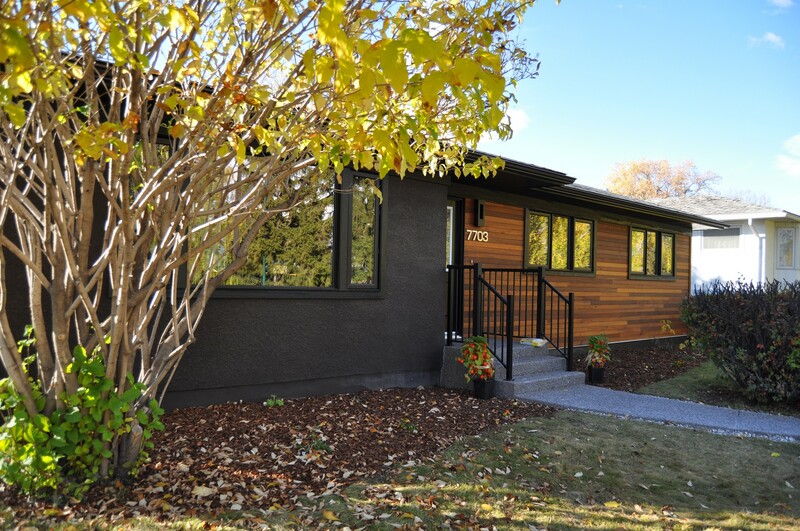 There is an abundance of renovation companies in Calgary. As a matter of fact, you can easily get yourself lost in the sheer number of them, all competing for your single most important attention. 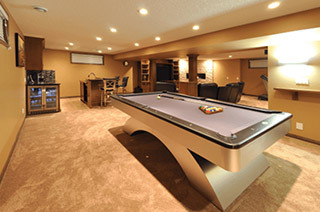 If you are on the lookout for renovation companies, you won’t have a difficult time finding options. 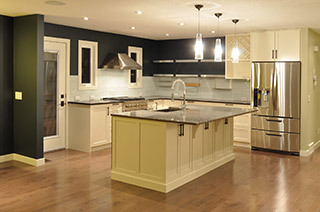 Hiring renovation contractors in Calgary can be a pain in the neck if you don’t know the first thing about home improvement. It’s easy to think that this is the purpose of hiring contractors, because you don’t want to be bothered with the complicated details. 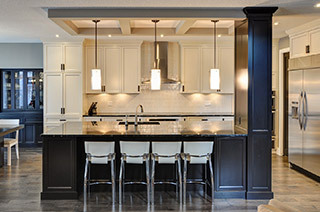 There are a lot of things to consider before re-designing your kitchen, most especially if you live in high cities like Calgary. Calgary is one of the several First Nation cities in Canada that still has its cultural variations preserved. 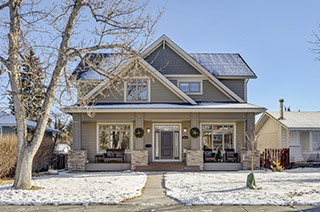 Unlike many other places, Calgary, Canada is a center of architectural variations, thanks to the multitude of cultures of people living together in Canada. People compare the place to melting pot of architectural ideas. 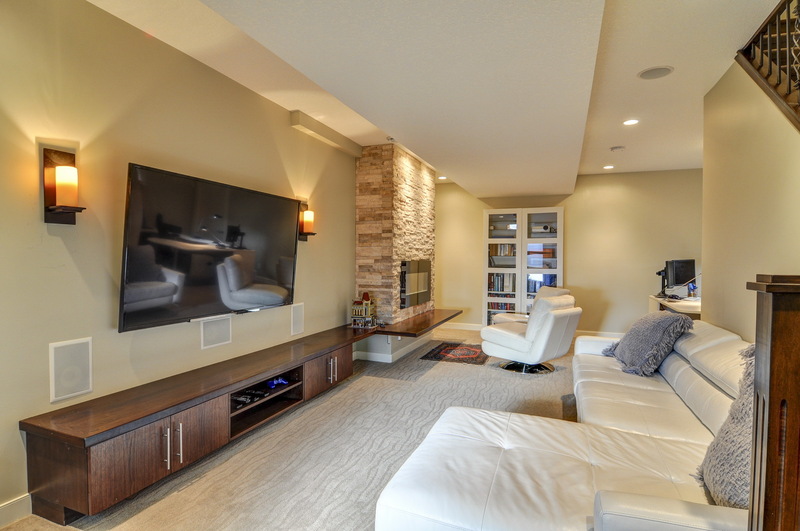 When it comes to the interior of the house, the interior design options are just as varied.